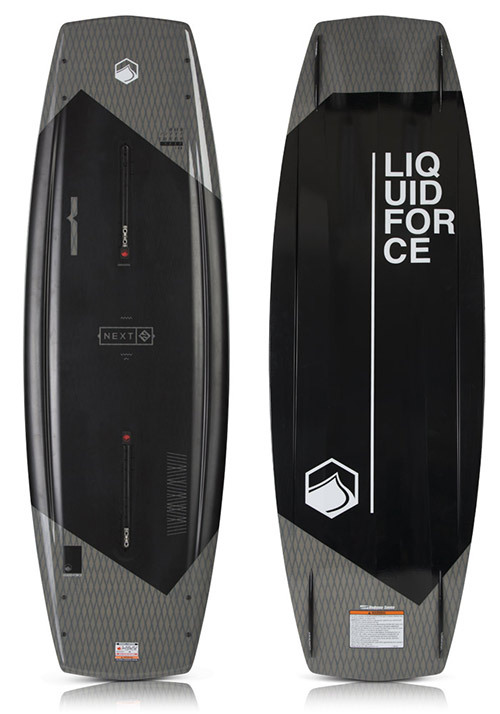 Based off the popular Classic, the M.E. 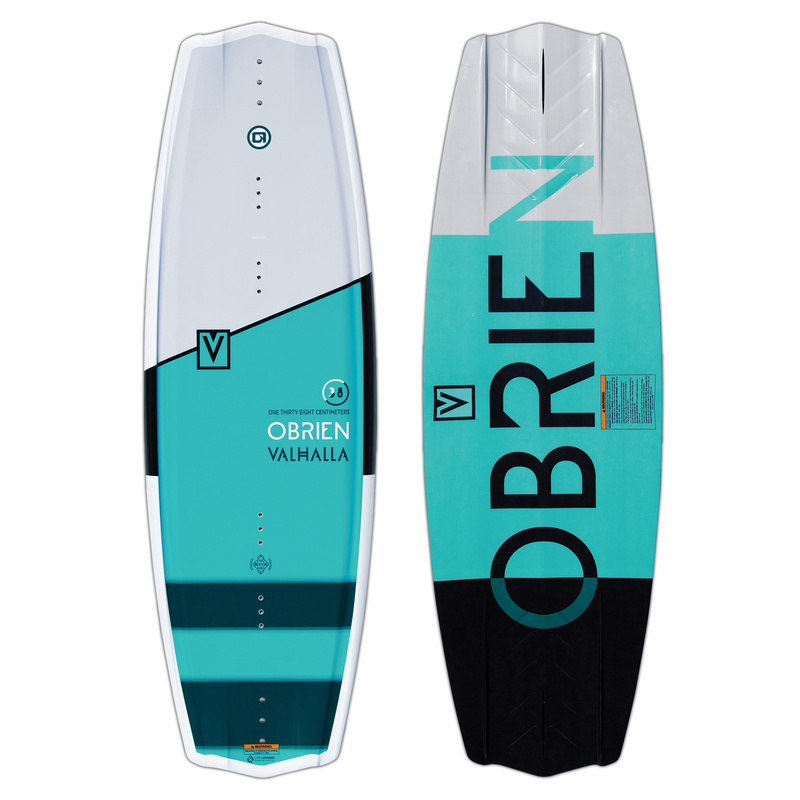 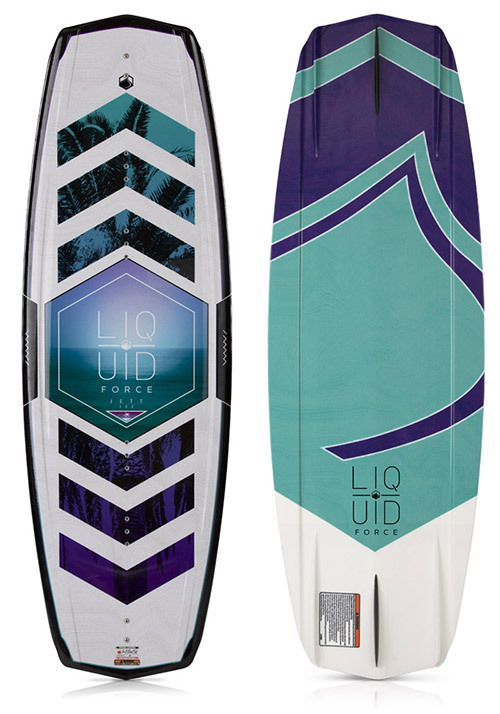 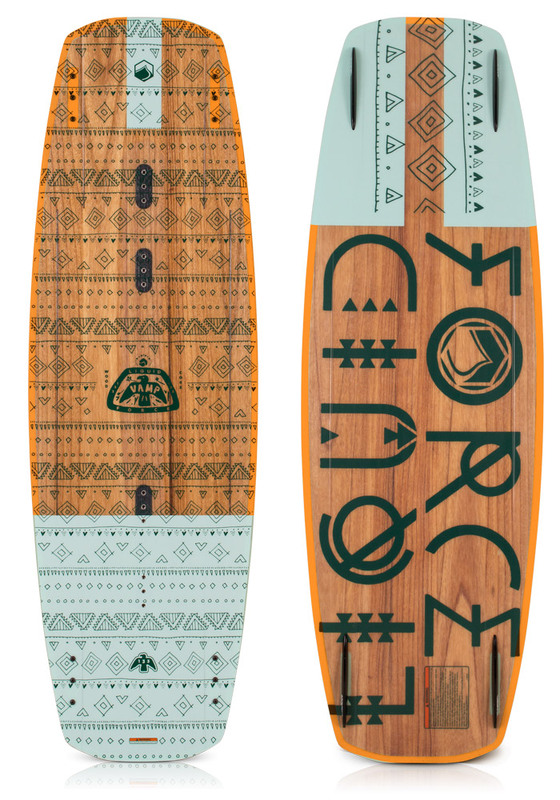 provides one of the smoothest, fastest and forgiving rides off the wake. 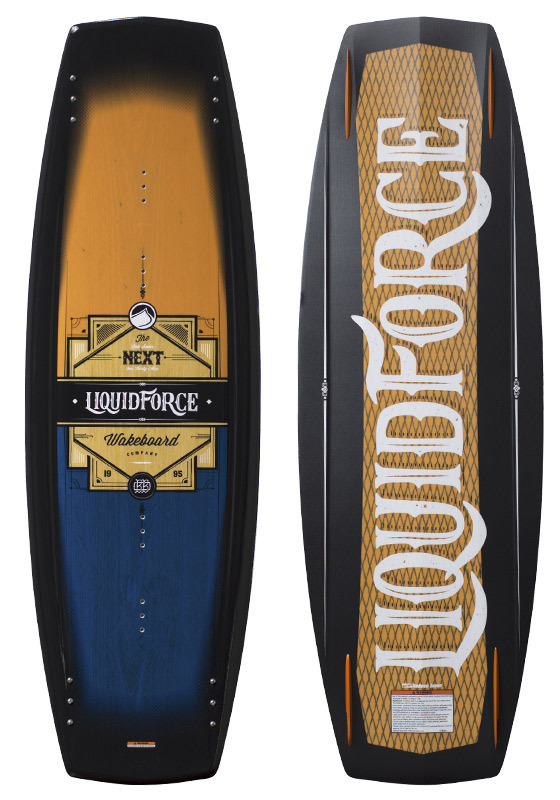 Now featuring the Flex Track you will feel more in control and connected to the board than ever before. 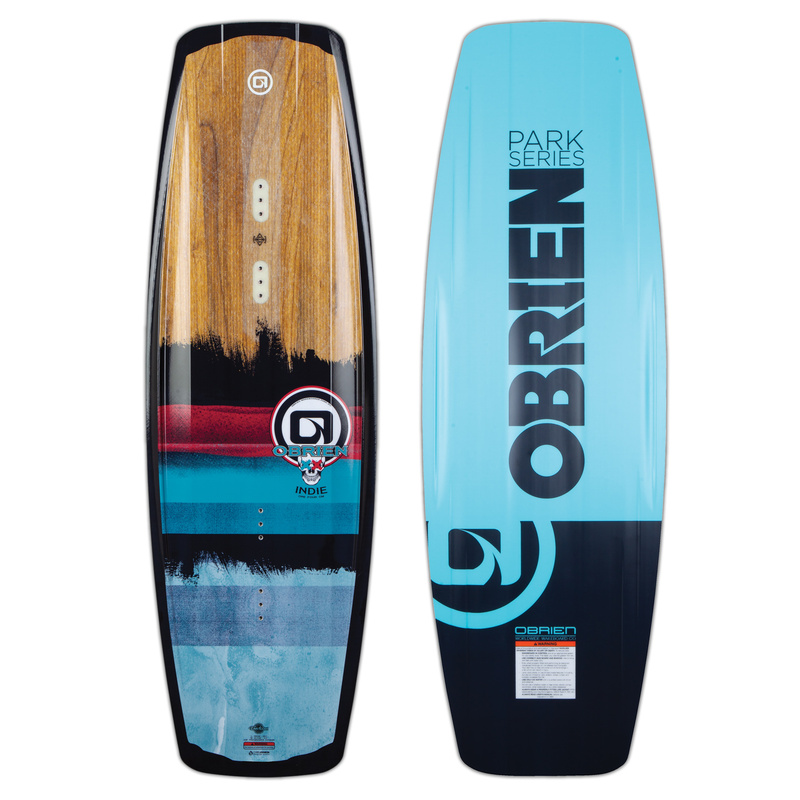 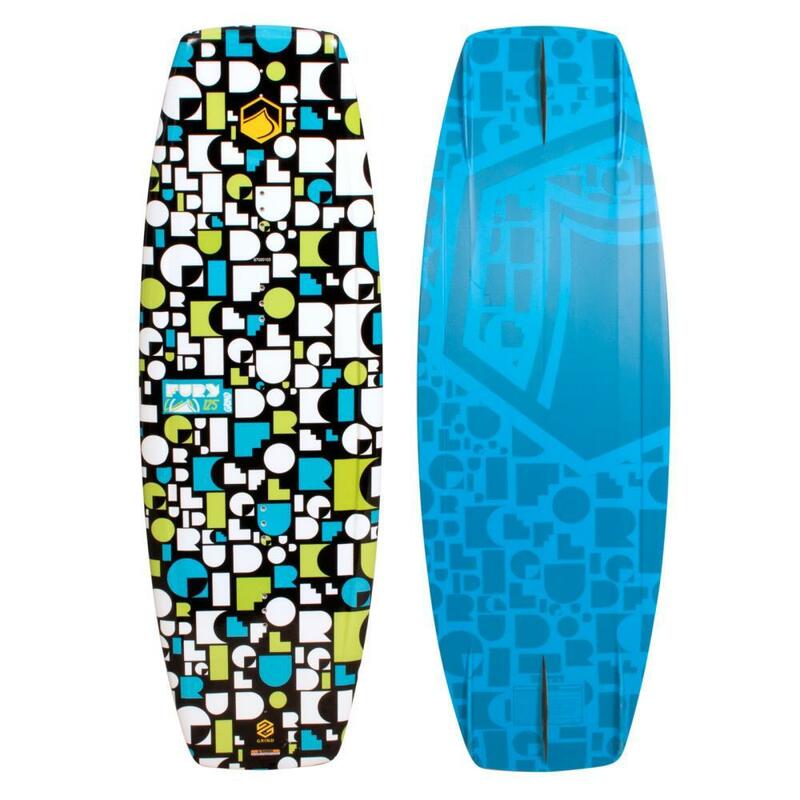 The 3 stage rocker provides the needed pop off the wake while the spiral V and double concave helps for soft landings. 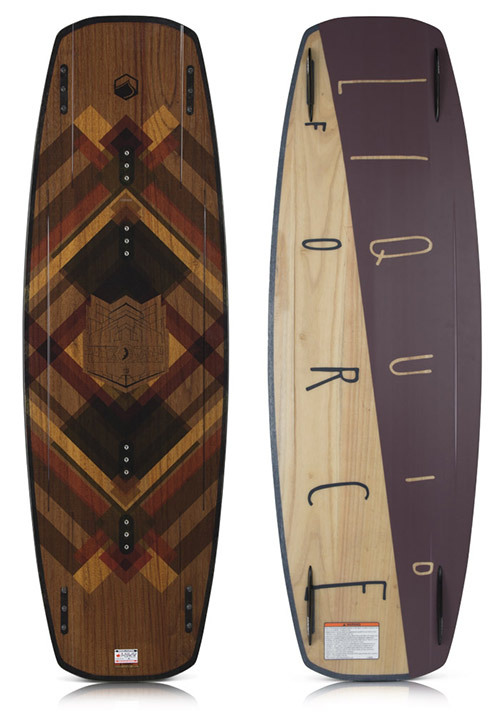 Whether you ride like Meagan Ethel or just aspire to, the ME is the board for you.